From Satanic Panic through Pizzagate and #QAnon, Anti-Satanist conspiracists talk a lot about “the children.” But on real immigrant baby jails they’re mum. Catholic hate group American TFP says, “Transgenderism is the family’s worst enemy.” But as usual, it’s a devil of their own devising. 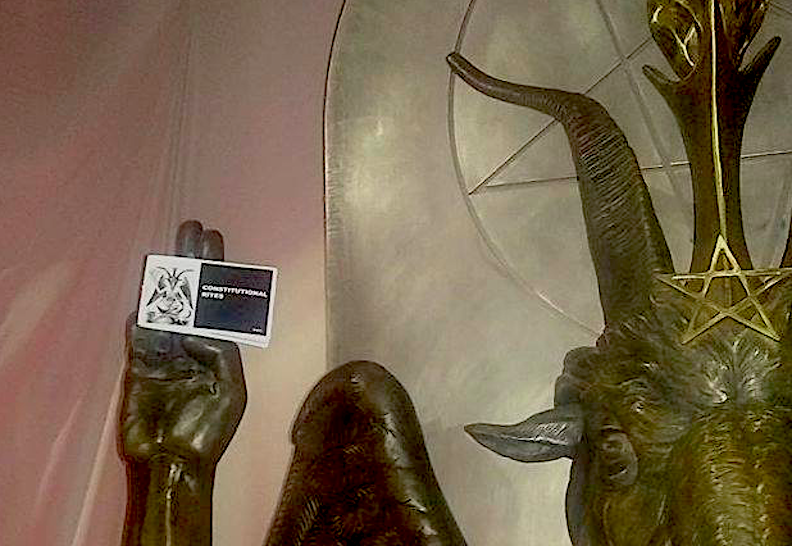 The Morbid Anatomy Museum came to the Satanic Temple to talk about macabre curiosities. And modern religious biases.